Enjoy musical, theatrical, and dance performances, as well as art, literary, and film events. Come for the high-quality performances and revel in the venues as they delight with stunning architectural designs. Wilmington is a riverside city draped in historic charm. 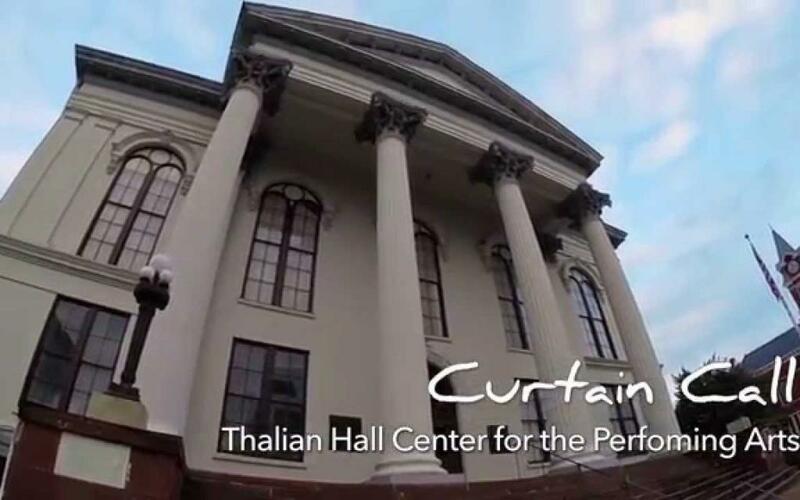 Take in an off-Broadway show at one of our historic theatres, including the antebellum-style Thalian Hall Center for Performing Arts, built in the 1850s. The Brooklyn Arts Center is set in a renovated church originally constructed in 1888 and is the backdrop for musical concerts, events and festivals year-round. The Second Street Stage within the Hannah Block Historic USO Building/Community Arts Center features theatrical productions and the adjoining art galleries feature rotating exhibitions that are open to the public on select dates. Modern spaces take center stage with the Wilson Center leading the way as the largest and most technologically advanced venue in southeastern North Carolina. See national acts, concerts and touring Broadway shows in the comfortable downtown setting on the Cape Fear Community College campus. Venture outdoors for a concert at Greenfield Lake Amphitheatre. Surrounded by hundred-year-old cypress trees on the banks of Greenfield Lake, the open-air venue is an intimate spot to see your favorite touring musicians. In midtown, University of North Carolina Wilmington&apos;s Kenan Auditorium is home to over 170 events per year, ranging from community performances to internationally-acclaimed performing arts events. 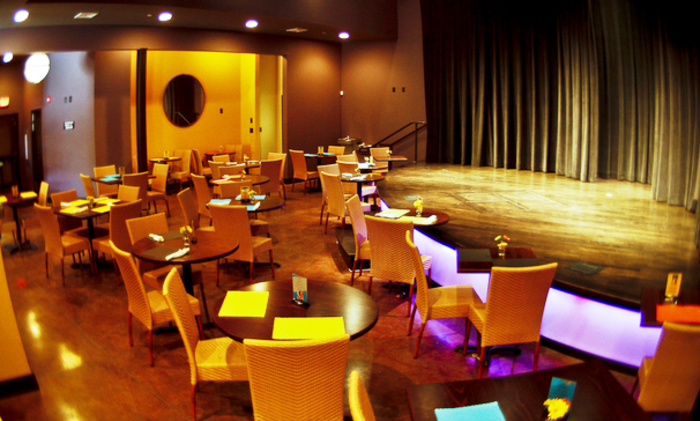 Enjoy Sunday brunch, live music, comedy and more in the theater-themed venue, TheatreNOW. On the banks of the Cape Fear River, North Front Theatre showcases movies, international comedy and signature dance events. Head up to the Rooftop Bar for a drink while taking in sweeping views of the city and river below. The basement venue, Dead Crow Comedy Room offers national and locally acclaimed live comedy. 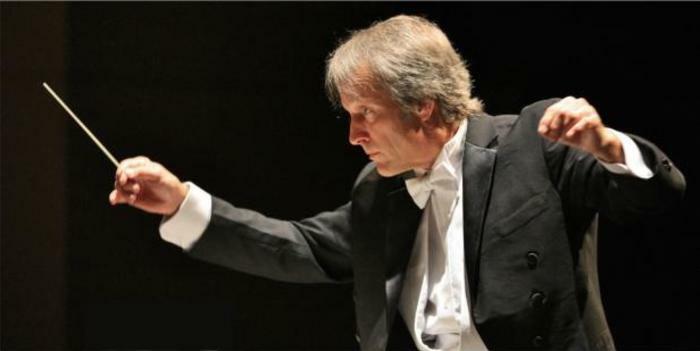 From classical to pops, Wilmington Symphony Orchestra delights audiences with themed concerts and special events, often featuring visiting vocalists and musicians. Opera Wilmington brings operatic productions to Wilmington and strives makes the genre accessible to everyone, featuring family-friendly opera experiences in addition to the classics. Wilmington's cultural scene is full of theatrical gems to help you find your next curtain call. View the complete list of performing arts and theater venues here. From Shakespear plays, touring musicals and live comedy shows to limited-run art museum exhibitions, browse all art and theater events here. 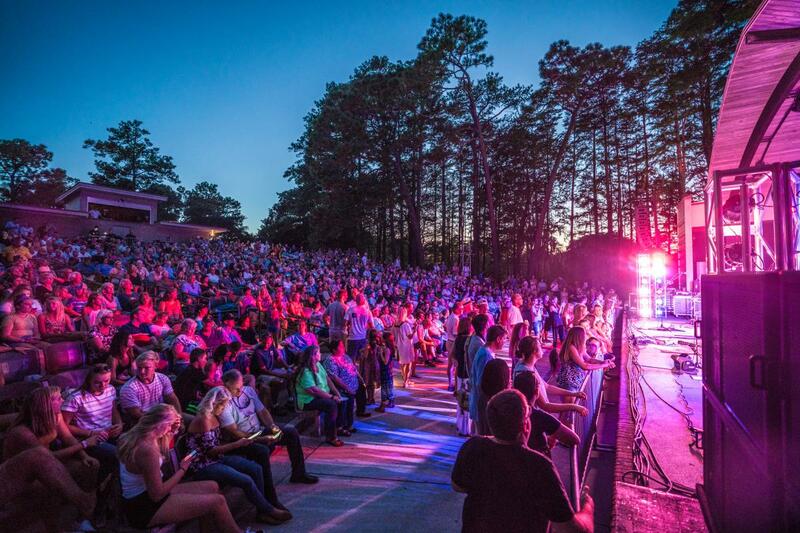 Find the perfect soundtrack for your getaway with concerts in a lakeside amphitheater, along the Cape Fear River, on the beach and in technologically advanced theatres.